THSC Board of Directors is comprised of Christian home school leaders from across the state. These are business people, regional leaders, former support group leaders, curriculum suppliers, and activists who give direction to THSC as it promotes home education on behalf of all parents in Texas who choose to teach their children at home. Tim Lambert, president of the Texas Home School Coalition, the largest state advocacy organization for home school families in the country, has led the organization for almost 30 years. Mr. Lambert and his wife Lyndsay home schooled their children. Ray Ballman lives on Providence Ranch outside of Glen Rose, Texas. Married to Cindy for more than 40 years, the Ballmans have seven children. Ray serves as pastor of a small church and as a consultant for Character First! He is a writer, speaker, counselor and rancher. Mr. Ballman is chair of the Board’s Leadership Support Committee and Vice President of the Board. Gavino Perez serves on the board of FEAST in San Antonio and holds the office of Secretary on the THSC Board. He is married to Ruth and has two grown children, Carlos and Rita. Kent Dowden and his wife Marinell are former missionaries to Papua New Guinea. They have four children. Mr. Dowden served as president of North Texas Home Educators Network for seven years, during which the organization began regional fellowships, quarterly newsletters, and the Plano book fair. Mr. Dowden has served THSC since 1995, first as a member of its Advisory Board and then on the Board of Directors. Donna Harp is a “retired” home schooling mother of two and a full-time supported employment specialist for ASERT (Austin Supported Employment and Rehabilitation Technology), a program of disability assistance. She served as executive director of HOPE for Texas. She and her husband teach 12- to 15-year-olds in Sunday school. Mrs. Harp has served as a precinct chair and collaborated with Mary James, Lyndsay Lambert, and others in developing the THSC Leadership Manual. Mrs. Harp is a founding member of the Board and serves as chair of the Publications Committee. Mary James is mother and teacher to seven children. She served on the board of the Christian Home Education Association of Austin (CHEACT), and toward the end of her tenure as publicity chairperson, she helped to start an orientation program for new and potential home schoolers that grew into the non-profit organization Smoothing the Way, co-founded with Diane Broadway. In August 2002, Ms. James and Mrs. Broadway were named THSC’s Support Group Leaders of the Year. Sarah Singleton lives in Houston with her husband Travis. The Singletons home schooled their four children with the motto: “We are Singletons, and Singletons serve.” And serve they did for ten years on the board of directors of the West Houston Home Educators, Inc., and now on the Board of THSC. Mrs. Singleton is also the Texas state representative with the National Christian Forensics and Communications Association (NCFCA) and works as district coordinator for State Senator Patrick. Kyle Workman, a Leon County resident, was a general contractor for 15 years prior to selling his family business to focus his career on construction consulting, both project management and litigation support. Mr. Workman serves on the Board of the Central Texas Chapter of the Folds of Honor and serves as president for Texans Against High Speed Rail, Inc.
Nathan Macias is a retired USAF Lt Col, has owned and operated small businesses, served as a Texas state legislator, and is now executive director of the premier youth leadership program, Patriot Academy. Nathan and his bride Susan (an Aggie and author) have homeschooled seven children, and have welcomed four in-law children and three granddaughters into the Macias family. 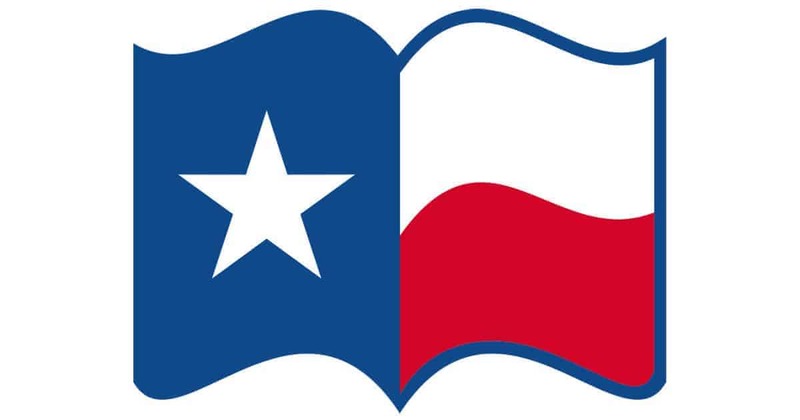 The Macias family has homeschooled in Ohio, California, Florida, Delaware and Texas, and without a doubt, Texas far exceeds any of those states when it comes to education freedom.